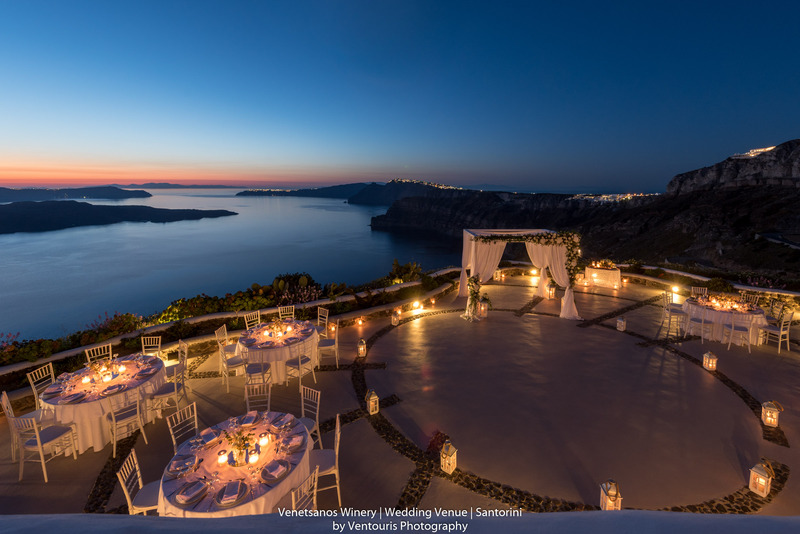 This article has been written by NAI I DO Destination Weddings. 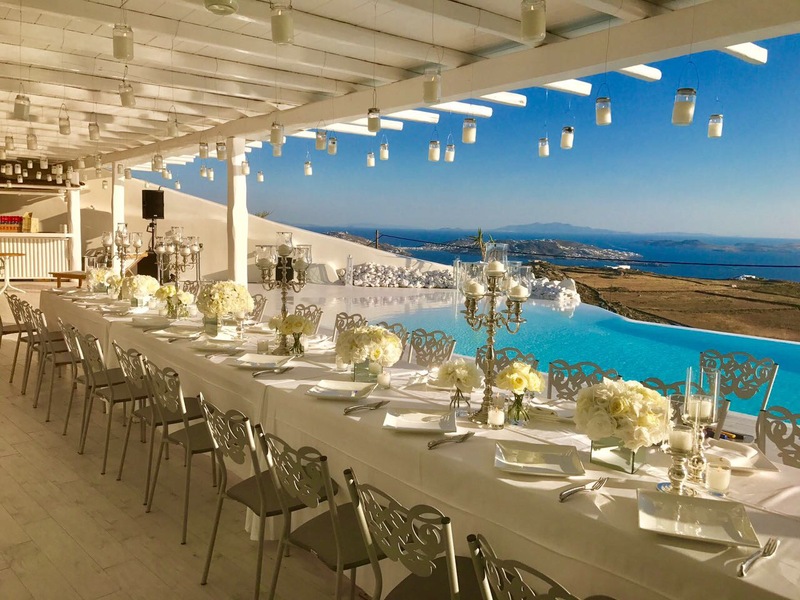 NAI I DO are a “one stop shop” for destination wedding couples looking at marrying in Greece and help you go through the vast pool of choices and options in a smooth, fun, and absolutely personalized and tailored made way. Congratulations! 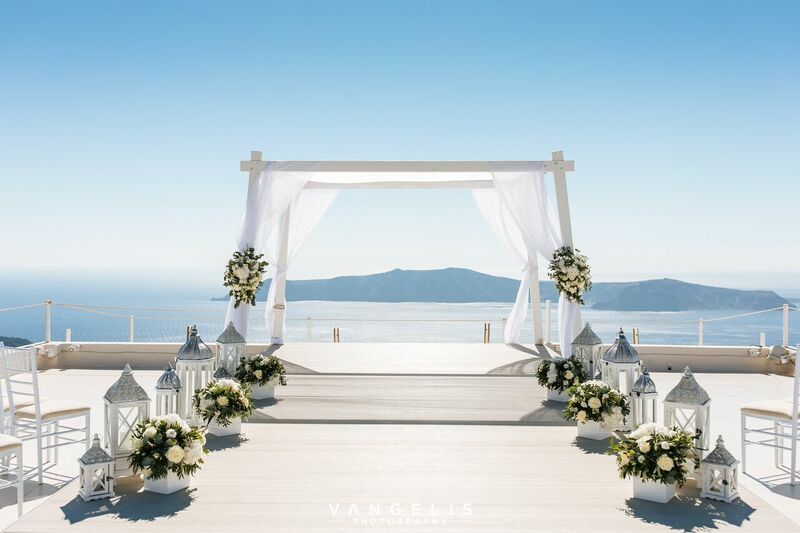 You are now engaged and whether you always dreamt for a destination wedding or started considering it only now, there are definitely many questions to deal with. The first one is surely “Which destination do I pick?”. 1) It offers numerous islands and beautiful seaside locations, so you will definitely find at least one suitable for your preferences and needs. 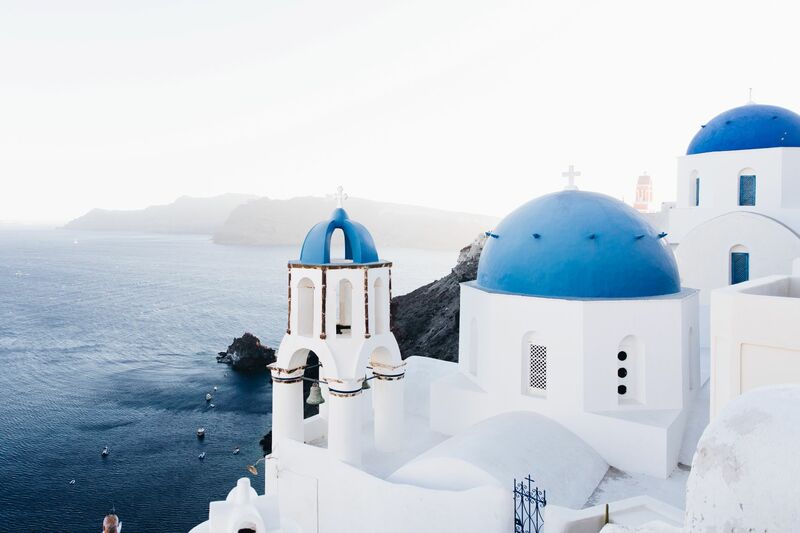 and many more reasons that viewing a few pictures of the beautiful Greek islands and their beaches and venues can explain. 2) Pick your favorite destination (or a couple more) and start thinking about the type of venue you would like: a boutique hotel? A large resort? An exclusive event venue? Or a private villa? 3) Think about what is most important for you: to hold the party until the first morning hours? 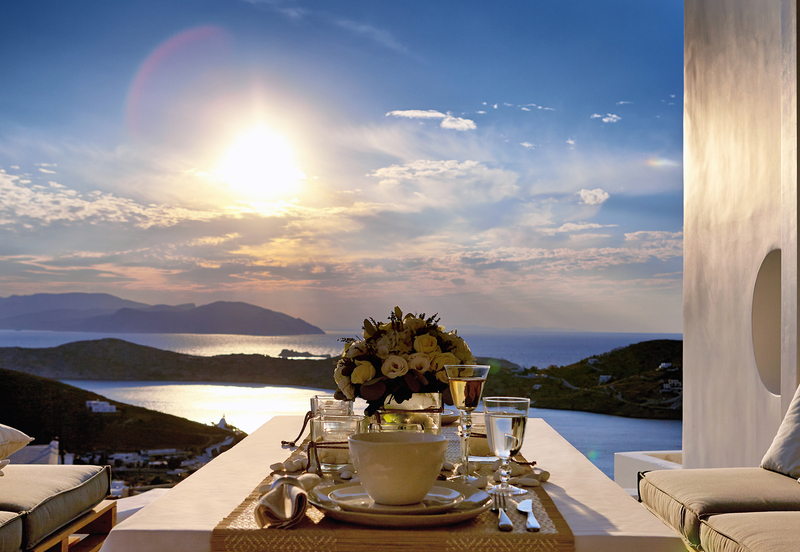 To enjoy unique views and sunset? To offer the ultimate menu and drinks to your guests? To have exclusivity of the venue? To be on the beach? 5) Make an honest and realistic budget estimation. Either alone or with the help of a planner, you will need to know how much you can realistically spend. 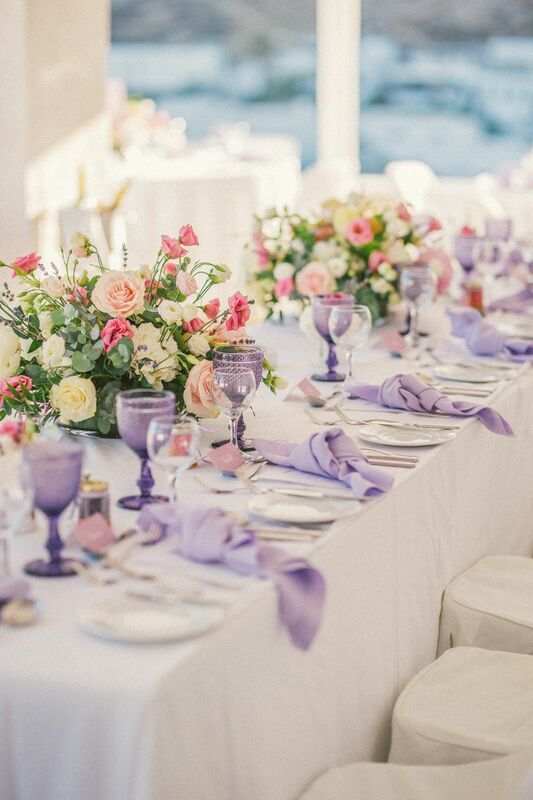 No point in evaluating venues and options that are out of your budget and no point in considering options that will not satisfy your requirements and stay with them when you can get something much better. 6) Pick a favorite month and plan at least a 6-9 months in advance. 7) Check the specifics of your favorite destination, which month is the most crowded, what is the average accommodation cost, when can you get discounts or is availability better? 9) When you have a first view of number of guests, month/year, and a rough budget range, get some first ideas and suggestions and start evaluating them. 10) Decide based on your preferences and budget if you wish to plan alone with the help of a consultant or free online and offline resources, or if you will need the advice and support of an expert, either as a partial planning or full planning service. Then go ahead and enjoy planning your special day! If all of the above sounds fun, interesting, inspiring, and logical, do not hesitate to contact us for a first round of consulting and advice for free. We will be happy to give you some first hints, suggest destinations and venues based on your preferences and budget, and let you know in detail how we can help: either as DIY consultants suggesting venues and vendors or with fully customizable packages and partial planning, or with full planning services from A to Z of the planning and the coordination of the Day, up to pre-wedding events or next day activities, accommodation of everyone, and anything you will need so that you will enjoy your Dream Wedding in perfection in Greece!